The long awaited MTN free browsing for 2018 is here, this would be the first MTN cheat for the year 2018. Let reserve much words and get to business below . 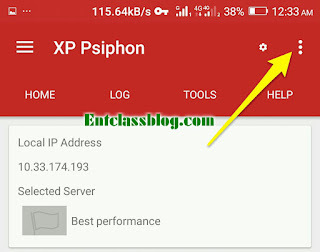 If you have the older version of XP Psiphon, kindly uninstall it and download the latest version below. > Locate the folder you downloaded the config file to and tap the file with the name "MTN Unlimited Cheat"
It's very simple. We need an app called Pdanet for Android and as well for our PC.